Well darlings, I am sat in my pyjamas ready to go to bed soon, nearly 8pm on a Tuesday night, why? 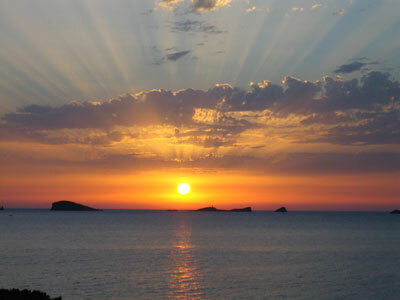 Tomorrow it’s time for my return to the white isle, hello Ibizaaaaaa. The thought of a holiday has been on mind for the past year (specifically as soon as my plane landed back home last Summer) and it is finally here. 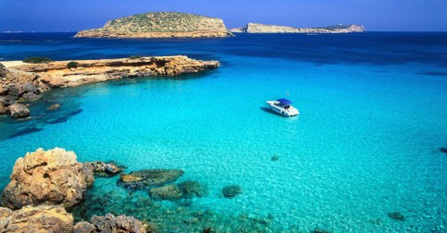 Downloading the Elle magazine Ibiza guide meant the thought of going away tomorrow really hit me. I went to Ibiza last year with a group of girlies after my alevels and had a fabulous time meaning I am unbelievably excited to return. This year I return with one of my best friends. Holidays are not just about sun, sea and cocktails, although the majority of it is! It is your time to relax and show off all your new and fabulous holiday ensembles, the thought itself excites me! I have been writing blogposts in relation to holiday style for the past few months and now I plan to put them into practice. Whether it’s lounging by the pool, sitting on the beach or partying the night away I intend to keep you updated with my latest outfits and in return I would like you to show me yours. Keep me updated with your holidays! What activities are you doing? What is your favourite look? What is your favourite cocktail? If your going on holiday like me girlies enjoy.